All Sun Village, KIOWA VILLAG homes currently listed for sale in Surprise as of 04/23/2019 are shown below. You can change the search criteria at any time by pressing the 'Change Search' button below. 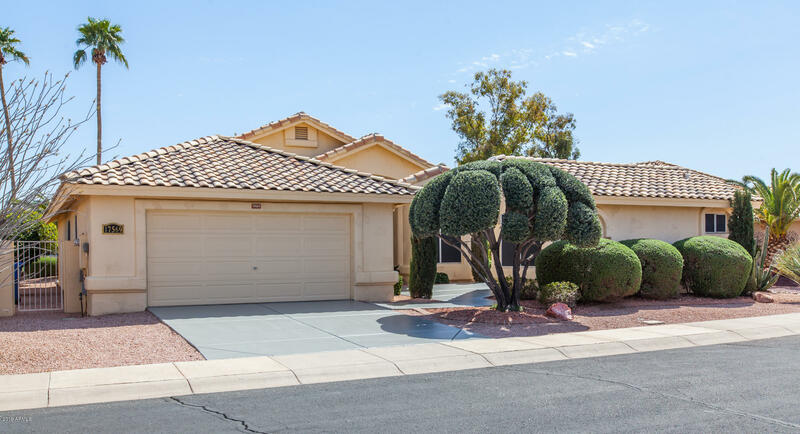 "What an outstanding and well maintained 2 bed/ 2 bath home plus a casita on the fourth green. The home has new carpeting and all new kitchen SS appliances. The casita is perfect for all your winter visitors and has it's own private entrance. You can sit on the back covered patio and enjoy watching the golfers play on the community golf course. The seller has a home warranty in place with One Guard and is transferable to the buyer. All of this in the beautiful community of Sun Village."